A liable and highly experienced tour agency. 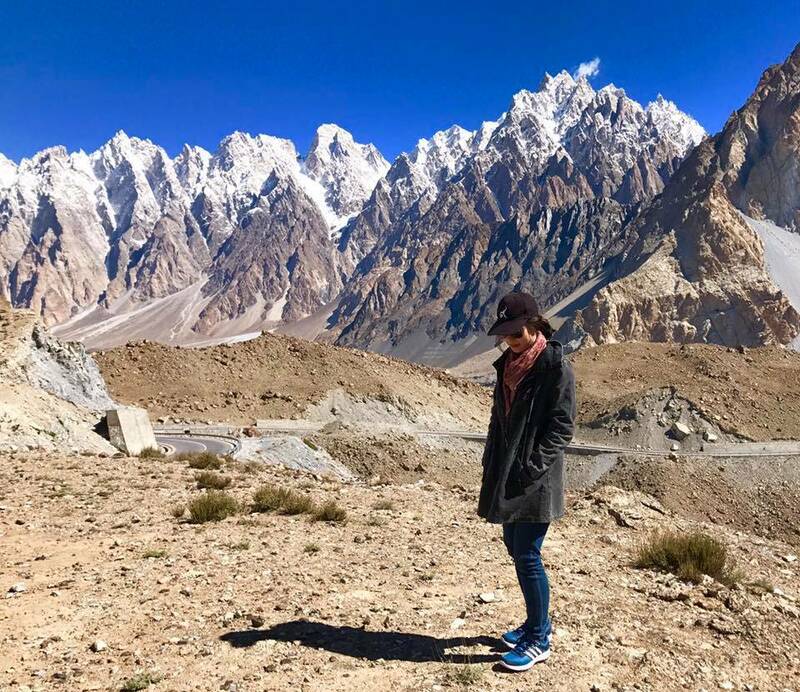 I traveled from Islamabad, Lahore up to Karakoram Highway and the peak on the Pakistani-Chinese border at Khunjerab Pass. It is such an eye-opening experience to me. 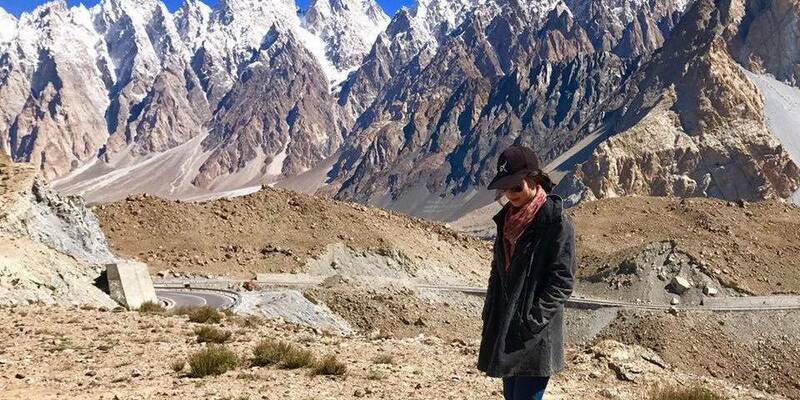 Pakistan is among few countries in this world that I think awaits to be discovered more. I wish Hunza Explorers continued success.